I had the privilege of working with Twin Lakes Elementary fourth graders on Earth Day. I spoke to the classes about the importance of learning about endangered species and the sadness of losing them. Then we painted. Twin Lakes Elementary is so lucky, because they have an art teacher on staff that works with the kids. So many of the schools around us don't have any art program. I wonder how that will affect children in the years to come. I remember when I was in elementary school we had a huge art room filled with supplies and even a kiln. I am sure part of why I love art is because I was exposed to it in school. There are some traveling programs at a few schools that offer art to classrooms once per month. Doesn't feel like enough though. I am glad to get into classrooms to offer a different way of looking at painting. I have been working for the past two weeks on the sketches for my next endangered species book, "Through Desert Eyes." They are more intricate and the compositions more complex than my painting ideas in the past. I am excited to finish up the sketches and send them off for review! I have been having a lot of fun traveling to classrooms and other venues talking about my book and art. Each visit and group have just as much to teach me about my process as I have to teach them. I created outlines in Adobe Illustrator of four different illustrations from my book, the vaquita, tiger, panda and corroborree frog. YOU CAN DOWNLOAD THESE IF YOU WANT TO TRY DOTTING! It seems I can categorize the kids I work with in three groups. One group is so excited and patient that their focus is unbreakable; a second group of students do a few dots and can't stand it, so they end up spreading the paint and forgetting the dots; the third group have some patience but do a sprinkling of dots anxious to work on their next project. I love when the kids surprise me with their creations. I am more prepared for all levels of patience, and I am finding ways to hold their interest. One cool thing is how some of the parents that walk around and help out steal a bit of time to paint in dots - a most seem to love it. I love the comments, "it is so relaxing," "almost meditative." I completely agree! 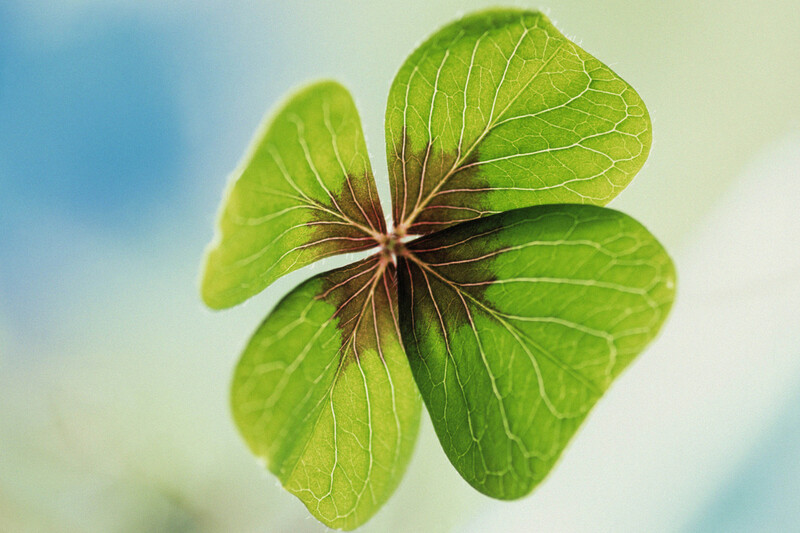 My daughter found a four leaf clover yesterday, and I got the email I have been waiting for from my publisher. Windward Publishing is taking on "Through Desert Eyes." I ran out into my cul-du-sac to hug my kids and tell them my news. I'm not sure they get the significance, but they humored me with hugs. So, my next step is to finish up my sketches and send them along to Windward. Once we make sure the text and images work together, then I'll jump into the paintings. I think what is different between this next book and my first is that I'm really letting the power of the words inspire my art. My first book was a combination: sometimes it was the painting that inspired the words; sometimes it was the words and the art followed. My technique and process changed a lot through the course of my first book. My dots got smaller, I included more detail, and I got better at really seeing the animal I was painting. I am so excited to see how my artwork changes for this next process. I am so excited to work with Windward Publishing again! It is a glorious time to have a focused project. I had the opportunity this past Monday to spend the day at the Leupp School, right outside of Flagstaff, Arizona. Tammy Kelly, a fabulous teacher offered me this opportunity and I am so appreciative. The Leupp School is a boarding school on one of the Navajo Reservations. There are 60 resident kids at the school during the week and return home for the weekends. The school is K-12 and totals around 220 students. I spent the morning doing almost four hours of reading and book activities. My first class was 7th grade, followed by: 1 st, 4th and then 2nd graders. I have become better at assessing a classes interest level. I change my instruction and detail based on age and time. Each grade had their own series of questions and comments that always make me smile. The 7th grade class was very interesting. They took a while to warm up to me, but by the end, and after a few laughs, they came up with a ton of questions. The 1st grade class had the winning question though. I usually remind K and 1st graders what constitutes a question, otherwise I get lots of stories about their bunnies, when their dog died, or where they last went on vacation. So, I got a lot of 'how' questions from this crew. One little boy raised his hand and when I called on him he froze. He said, "How, how, how (pause) are you doing?" It was the cutest question and left me and Tammy with huge smiles. In the afternoon, I had the opportunity to work with the kids on dot-art projects. Wow, there is a lot of talent in that school. Take a look at some of these photos. The one with the spider is the little guy that asked me how I was. I returned the question to him and he giggled! Spending time with kids really makes me feel blessed that I am published. I wouldn't have had this opportunity if it hadn't been for Through Endangered Eyes. I hope that the kids will remember me and that I'll be able to visit again next year. I'm RACHEL ALLEN DILLON and this blog covers some of my thoughts and experiences in this journey called life. I have so many areas of interest that it is hard to pin down one focus. What motivates my entries is what is happening me at the time. The name of my blog is after my children's book, "Through Endangered Eyes," was published in 2009 by Windward Publishing. Being published has opened up vast opportunities to share what I love with children; animals, poetry, and painting. I'm working on the San Juaquin Kit Fox painting for my next endangered species book, "Through Desert Eyes."